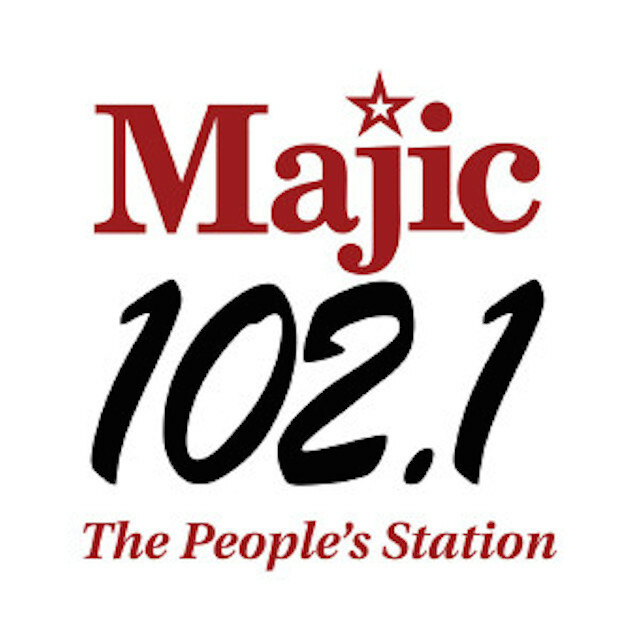 MYHOUSTONMAJIC.com – Comedian Arnez J talks to the TJMS about the presidential debate last night and how much he loves Roland Martin. He says he wish he could have been President Obama‘s coach last night because in his opinion, Obama was too mellow. He also said if Romney wins, ramen noodles and shackles gon go on sale! He says our President was too mellow so he wouldn’t hurt Romney!